Auckland City Mission is running “Ice House”, a television commercial designed to help New Zealanders connect with the realities faced by people who can’t afford to heat their homes during the winter. 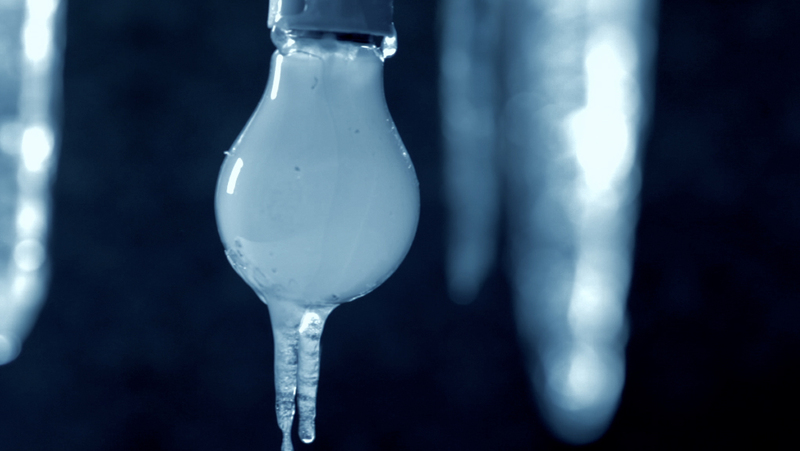 The Ice House campaign was developed at Publicis Mojo, Auckland, by creatives Stephen McKenzie, Lachlan McPherson, Guy Denniston and agency producer Rosie Grayson. Filming was shot by director Luke Savage via Flying Fish with producer James Moore, director of photography Donny Duncan.